Over the last 2 years, 64 Million Artists has worked with Leicester Ageing Together to explore the impact of everyday creativity and digital tools on the wellbeing of older people. 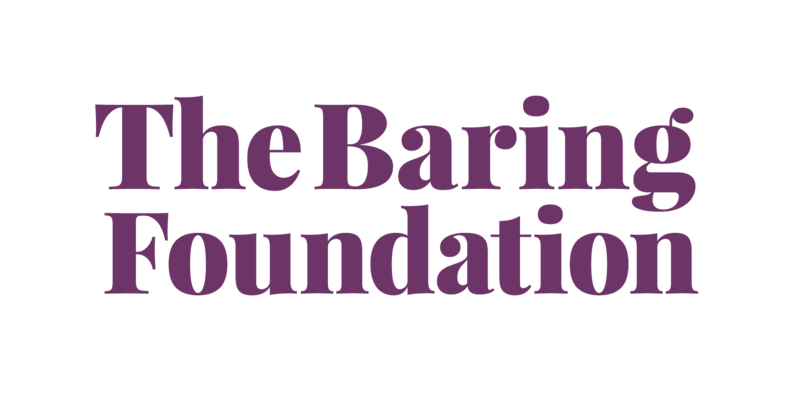 This action research project was funded by Nominet Trust and The Baring Foundation. The project involved all sorts of creativity workshops with LAT partners, including Learning for the Fourth Age, Workers Educational Association, Confederation of Indian Organisations and Age UK Leicester. It resulted in a simple website, www.dothinkshare.com, which contains all sorts of creativity resources for older people and their carers. The free tools include session plans, 'How to...' videos, a mini-exhibition space and bite size creative challenges. It also features an online gallery where users can share their work. This short film, made by Leicester resident Stephen Friendship gives a great overview of the project and captures the wonderful spirit of the Leicester community.